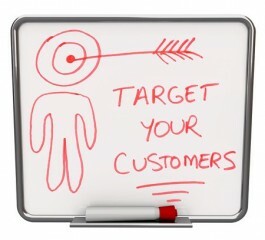 Home » Blog » Conversion Rate Optimization » Is Your Website Aiming At The Right Market? Maybe a redesign is in order. The foundation of today’s web design has moved beyond technical details — not to say that technical details aren’t important, but most people willing to bill themselves as ‘web designers’ have them well in hand. Today’s web design is less about knowing how to code in CSS and HTML, and more about knowing how to use that code to design a tool that allows an end user to do something useful, and do it easily. The problem is that very few of us actually know who our end users actually are. They exist in our minds as a group of stereotypes, and the only way that we can refine our assumptions is by watching the page in action and seeing what kinds of people actually use it and which don’t. It’s also important that we take note of what the end users are using the website for — it’s not always what you built it to do! But you can’t do that without already having a website. Exactly. If you’re designing a website for the first time, you don’t have any data to work with. You can make assumptions based on similar websites that other companies have, but the chances that you can buy their website’s data from them are slim. That’s why what I’m talking about to day is redesigning existing sites — sites that you DO have the data for. Let’s take an example: you have a site selling diapers. The site was written from day one to appeal to mothers, just like you might expect. But you look at the Analytics and the Alexa and the other information you can find about the site, and to your surprise, the site’s biggest client group isn’t mothers — it’s nursing homes. 60% of your traffic is clicking right past your home page and moving on to the Adult Size pages. Correct again. Except that, without going to a web designer who knows how to look for this kind of problem and asking him, most companies will never know that this kind of problem exists. It’s impossible to find numbers on just how many business websites have some variation of the above happening to them, but I’m positive it’s more than anyone realizes. 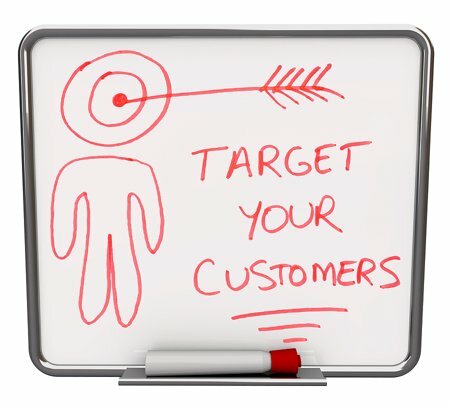 So getting your website redesigned always starts with adjusting your target audience? Not always — some websites did a stellar job of identifying their market segment first, and they’re catering to their audience perfectly. They might still want to redesign for other reasons, like updating to the latest markup languages and style sheets or trimming unnecessary code to improve load times. But in general, any business website that looks the same today that it did three years ago needs to be taken to a web designer to be reviewed. You can update your code while you’re at it for relatively little additional expense, and any website that old is almost certainly leaving money on the table, whether it’s because of audience-targeting issues or something else entirely.